This past weekend, I completed the 200-hour YogaWorks Teacher Training program at Oceanside Yoga in Qualicum Beach. I am now waiting to receive my final mark and hopefully, my certification! I have also exported my yoga blog over to this site, in order to separate my music and yoga sites. I learned a lot during the training, not the least of which is that my teacher, Theresa Whitely, taught me well already. 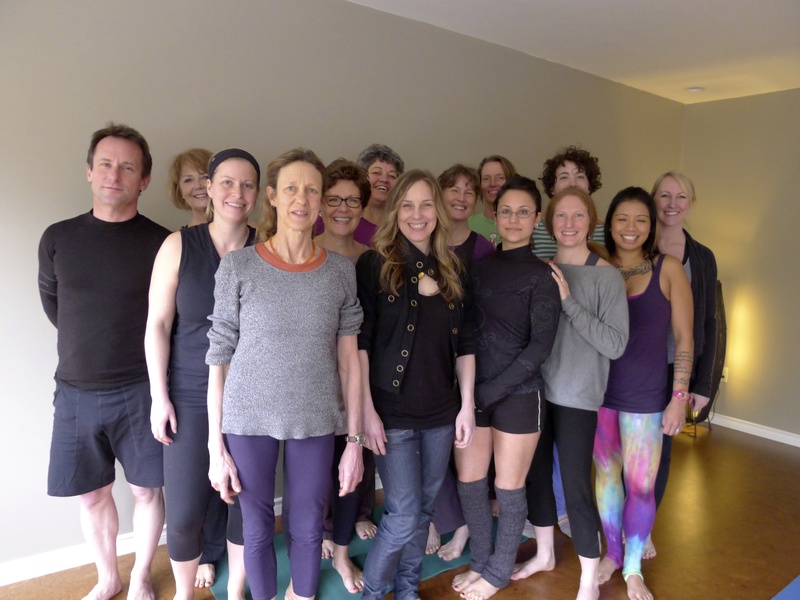 I enjoyed, however, the detailed exploration of sequencing theory and anatomy offered in the YogaWorks program, as well as Catherine Munro’s expert guidance and wisdom. I am definitely a better teacher now, after having immersed myself in the program for the past 6 months. I feel especially blessed to have been accompanied by such a great team of fellow students.